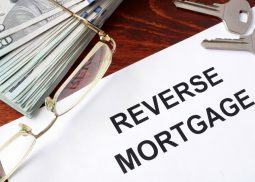 In plain English, a reverse mortgage is nothing more than an equity loan secured by your home designed to defer repayment. 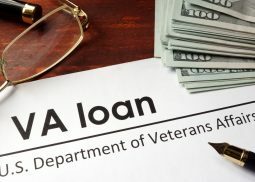 VA offers a multitude of benefits to qualified veterans and veteran spouses. Home purchase and refinancing to 100% of value are available. 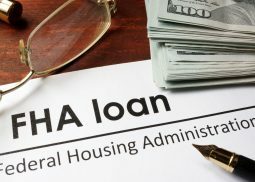 FHA offers a multitude of loan products such as fixed and adjustable rate loans, refinancing, reverse mortgages, and 203k loans which allows a buyer to borrow extra cash to make repairs to their property.